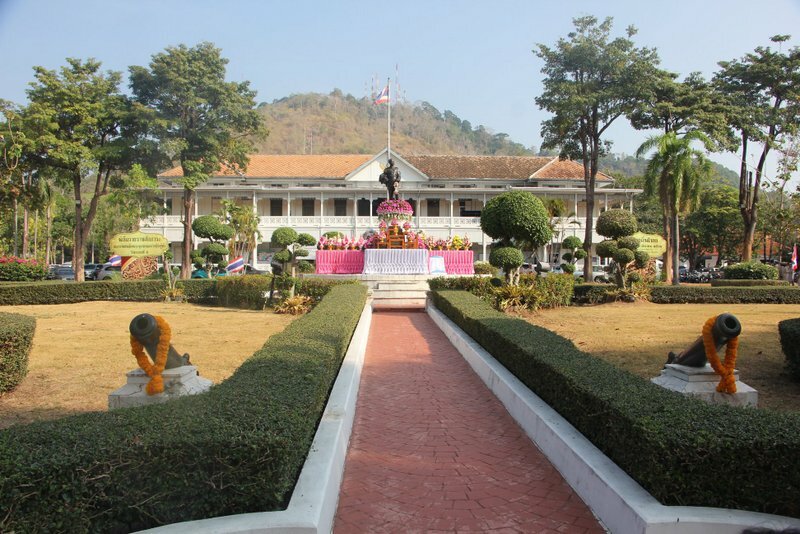 Governor Phakphong presided over the formal ceremony at Phuket Provincial Hall at 9am yesterday to mark “Thai Local Day”, as celebrated around the country, joined by Vice Governors Prakob Wongmaneerung and Thanyawat Chanpinit. 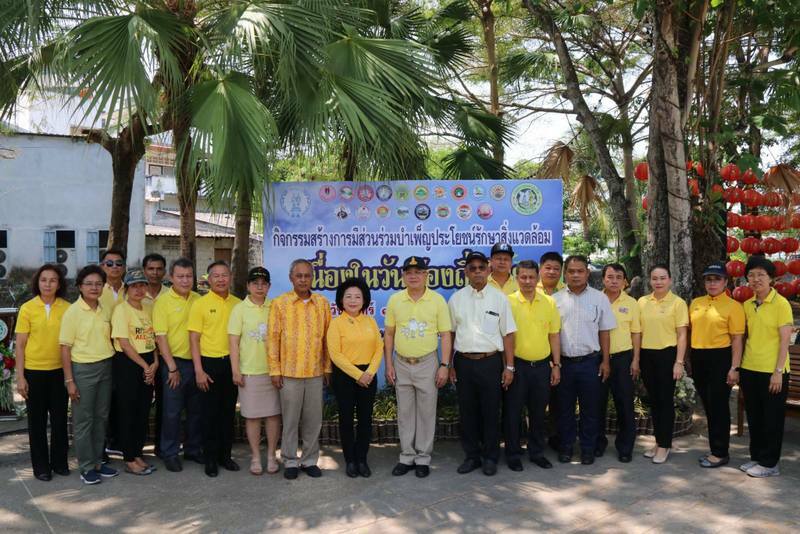 Also present was a large ensemble of heads of local government offices, local administrative organisations and local government officials. 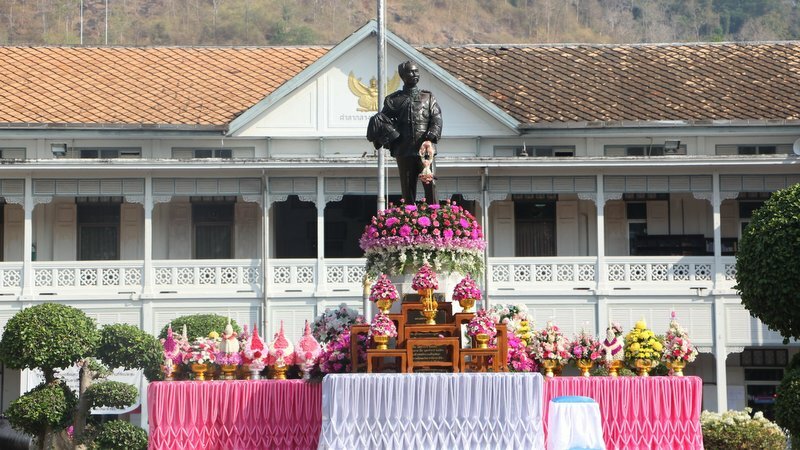 Thai Local Day is held each year to honour the great improvements Rama V – in full, Somdetch Phra Paramindr Maha Chulalongkorn, but often referred to by Thais as Phrachunlachomklao – brought to the country, including the understanding of the importance of local government as an important foundation of democratic governance. 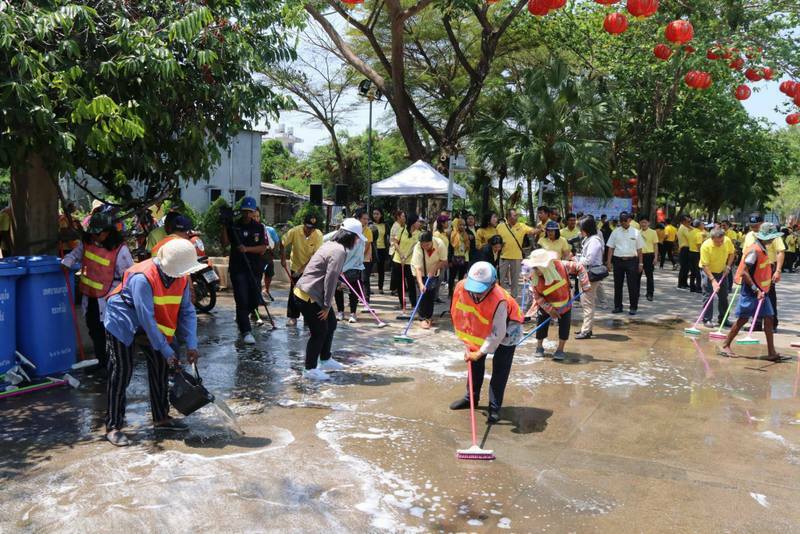 As such, government officials, administrators, council members, local administrative organisations, and officials were yesterday all urged to continue to perform their duties with diligence. 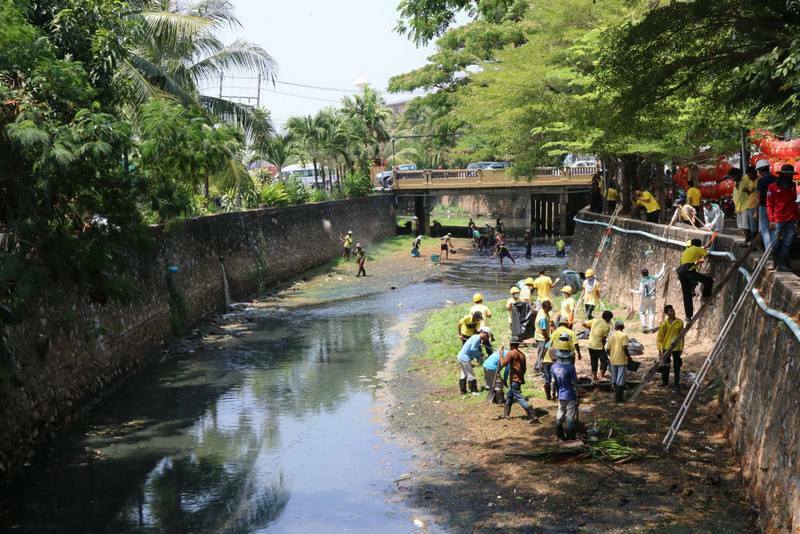 To also mark the occasion, Phuket Municipality together with a network of other agencies and volunteers held a large cleanup event at Queen Sirikit Park in Phuket Town and along the Bang Yai Canal through town. 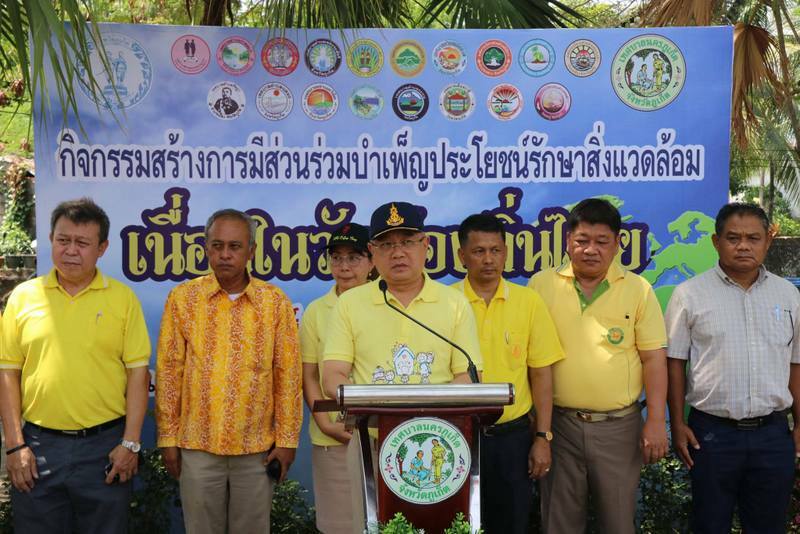 Governor Phakaphong presided over the event, joined by Phuket Town Mayor Somjai Suwansupana. 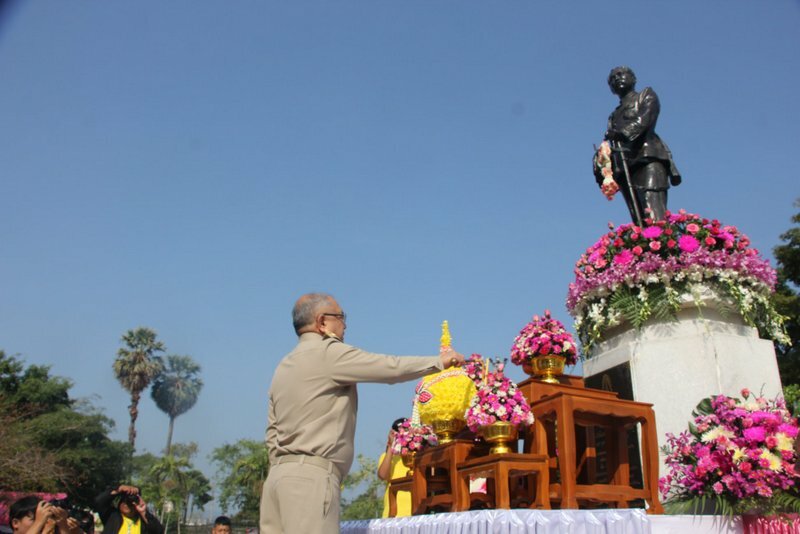 Mayor Somjai explained that by the Cabinet resolution on June 22, 2010, the date of March 18 of each year is to be celebrated as Thai Local Day in order to commemorate Rama V’s grace and vision in bringing decentralisation of government to Thailand. 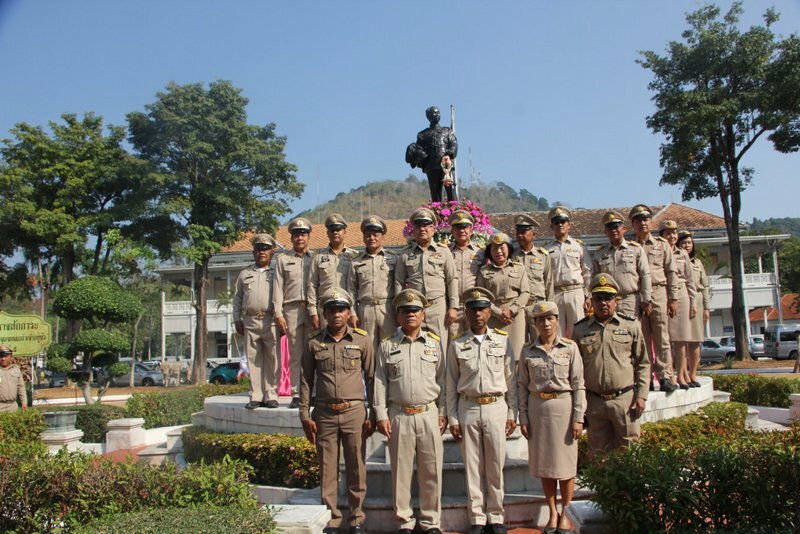 The date marks when Tha Chalom in Samut Sakhon Province was designated a “sanitation division”, today the simplest form of local administration, making Tha Chalom the first local administration in the country. 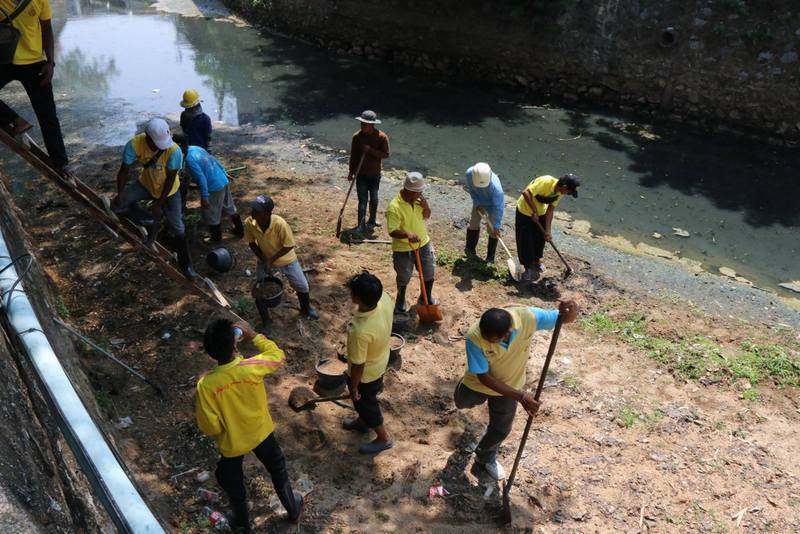 “The establishment of Tha Chalom sanitation division was the starting point of decentralisation of Thai government, laying the foundation for local development. 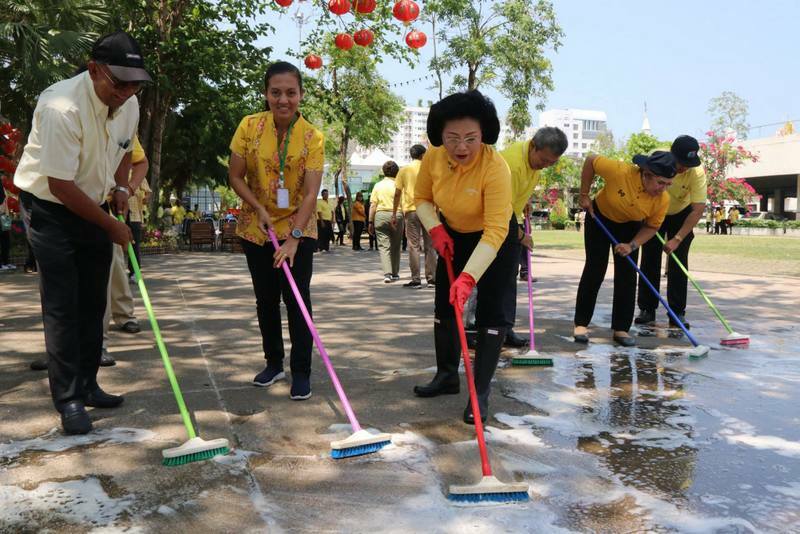 It is a form of self-government that continues today, allowing local administrative organisations nationwide to prosper and provide stability as the core of local development,” she said.